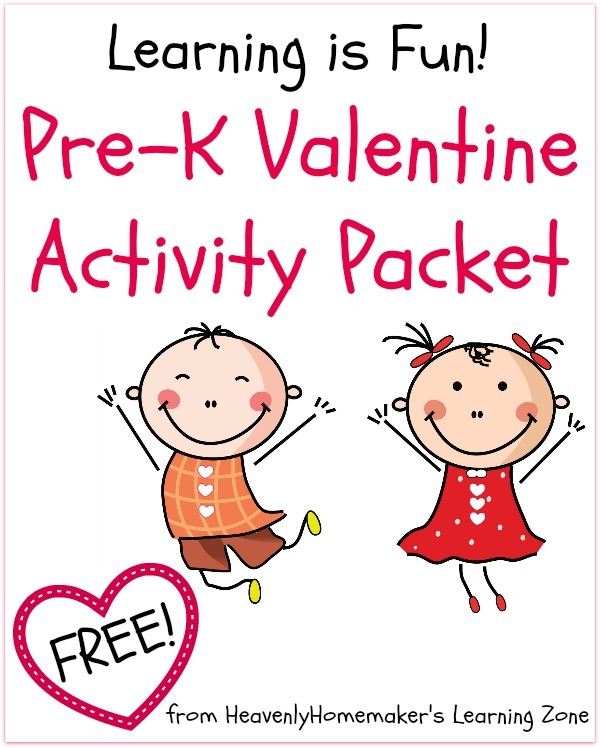 Want some free Valentine’s Day activities to enjoy during these long winter months? We’ve got fun for all ages! Gain free access to this here. 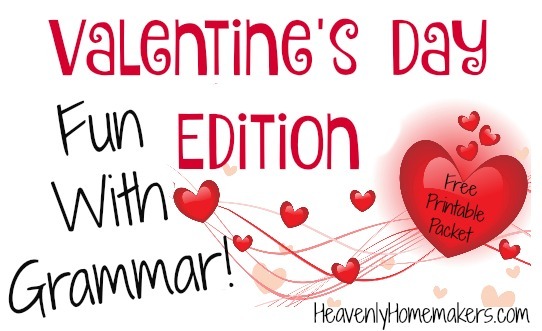 This packet brags that it makes grammar fun – because it actually does! Who knew? 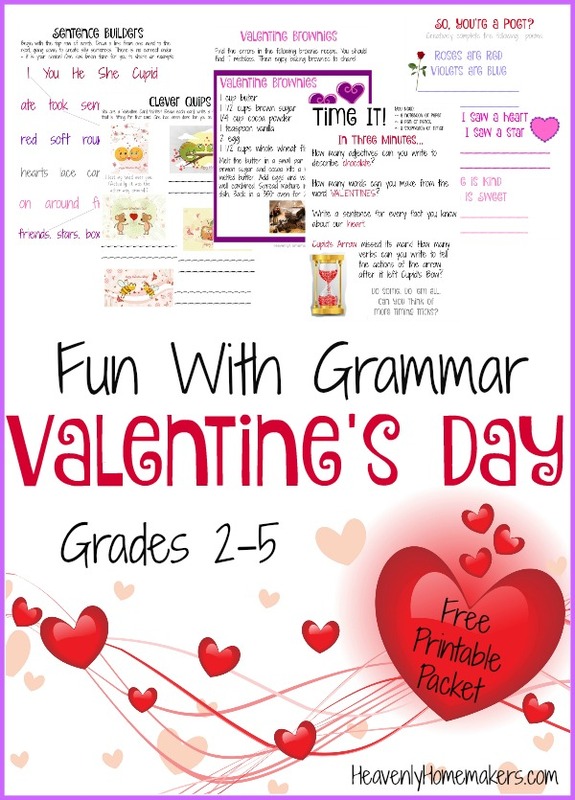 There are activities which include Valentine Sentence Builders, Fun with Creating Cheesy Poetry, and much more! There’s even a Valentine Brownie recipe – but before your student can make the brownies, he/she must find the errors in the directions first. So much fun! 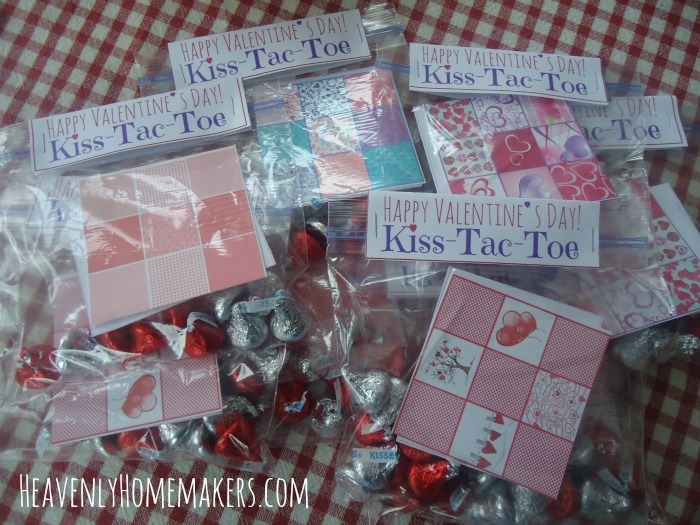 Valentine’s Day Activities for All Ages! 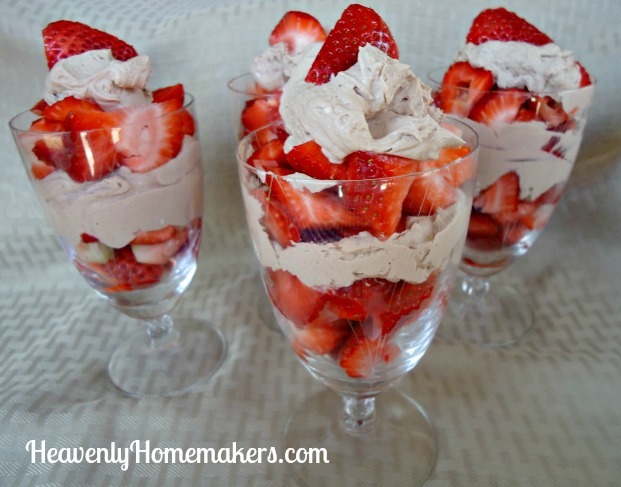 How about some Valentine recipes to go with your activities? These are fun to make with your kids, or if your kids are old enough, these are fun to turn over to your kids to make without your help! (Want to easily teach your kids to cook? We LOVE this at our house! #affiliatelink) Here are 29 great real food recipes for you! Don’t forget obvious foods that are red – like tomatoes, sweet peppers, strawberries, grapes, cherries, or raspberries! 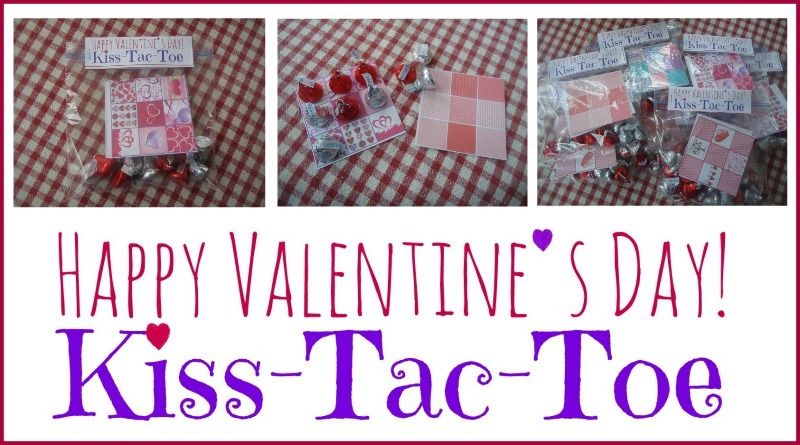 Remember to gain free access to all the free Valentine’s Day printables by clicking here. 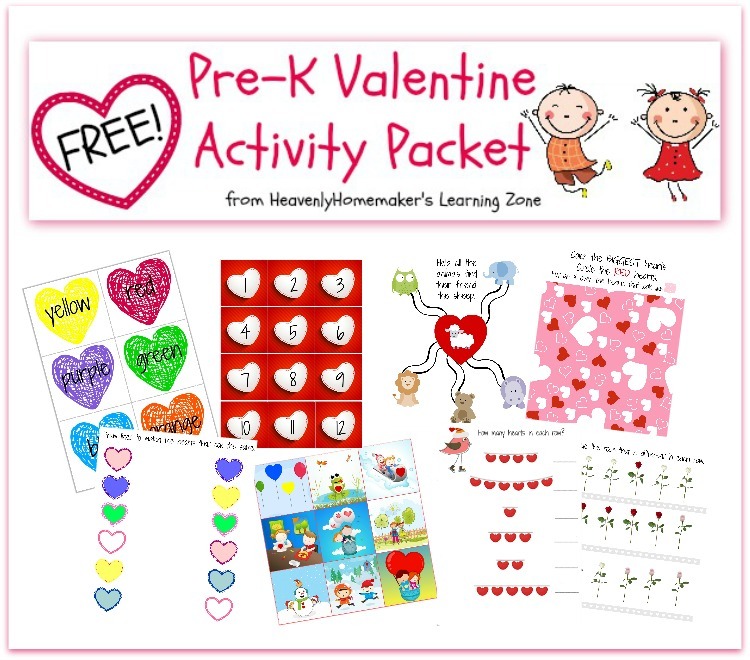 Signing up for this freebie will connect you to our new Heavenly Homemaker’s Learning Zone. It’s free and your info will never be shared or sold, and being on this list means that you’ll be the first to know of the other fun (yes, FUN!) educational tools we’re putting together! email address. I entered the email address I use all the time. Help please. My system sees that you’re already subscribed, so it’s rejecting your email address since it isn’t new. I’ll email you the goods!